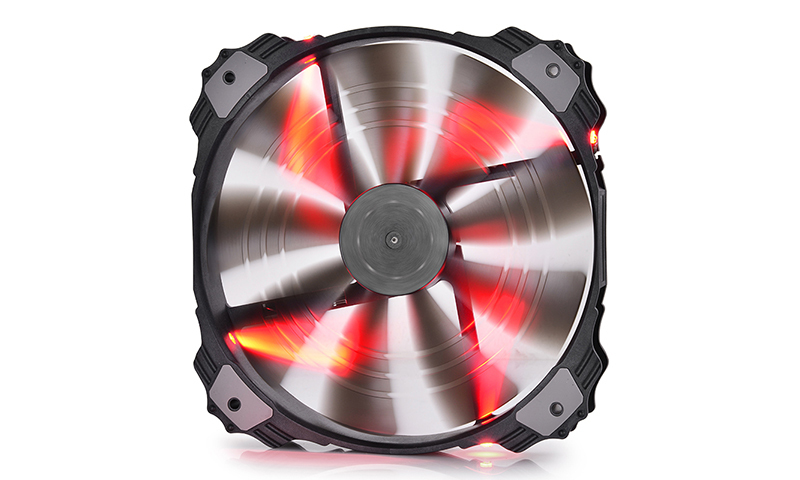 High airflow and pressure to offer a perfect inner cooling for case. Unique blade for a lower noise level & long lifetime bearing. Offer both power solutions for 3-pin&4-pin cable.